Peter Hill will join Pure Retirement as a non-executive director in May. 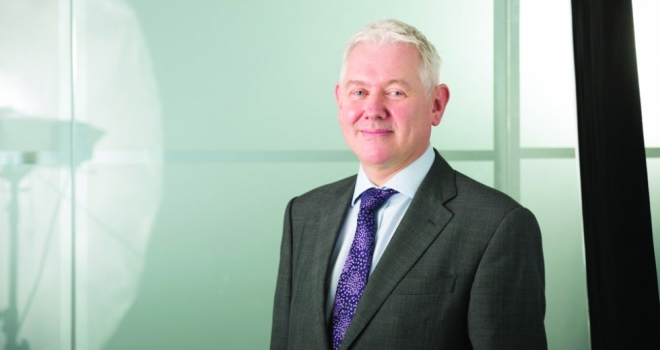 "Having spent much of my career helping people to have the home they want, I’m delighted to be part of an organisation which provides support in later life"
Pure Retirement has appointed Peter Hill, former CEO of Leeds Building Society, as a non-executive director. Peter became CEO of the Leeds Building Society in 2011, having joined in 2001. Peter was also chairman of the Council of Mortgage Lenders for three years and a main board member of UK Finance. He will take up his role at Pure Retirement on the 1st of May. Andrew Thirkill, chairman at Pure Retirement, commented: “We are extremely proud that Peter Hill, who is one of the most experienced and well-respected operators within the UK mortgage industry, has agreed to join the board of Pure Retirement as a non-executive director. “In the six years the company has been established, it has won numerous industry awards, our market share has grown to an impressive 10% percent of total equity release lending in the UK, which last year broke the £4bn barrier.